2010. By Jerry and Marcy Monkman. A splendid new guide to 25 of the best scenic drives for fall foliage season in New England. Routes include Vermont's Northeast Kingdom, New Hampshire's White Mountains, Maine's stunning Acadia National Park, and Massachusetts' famed Berkshires. 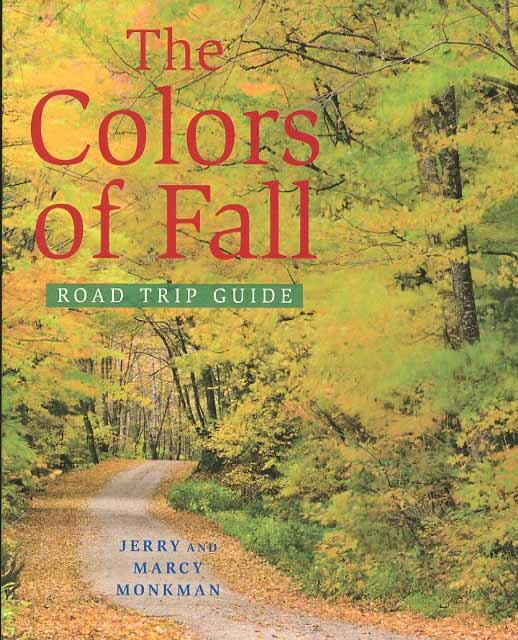 Illustrated with color photos, maps, and directions. Softcover. 144 pp.